World Tourism: How to treat a sick dog? How to treat a sick dog? 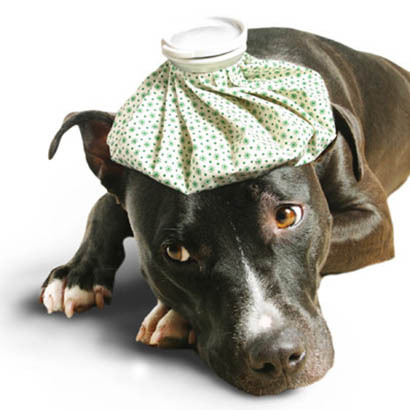 Nursing a sick dog is one of the vital measures that a dog owner needs to understand. 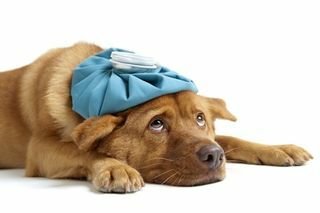 Similarly, when a dog becomes sick, the dog is in need of more care and affection based activities by the dog owners. Nursing a sick animal is often considered as an art and this should not be taken as a causal measure. Yes. You need to take extra care to the dog when it becomes sick. For example, the sick dog with high fever needs to be given only some bread pieces and bulky non-vegetarian items may be avoided. Such dogs should be kept in some calm place after medications are taken and should not be disturbed. During the nursing of the dog who has taken the drug, the animal needs coaxing and stroking by the owner. Don’t raise the dog’s head too much to avoid the passing of drugs given by the mouth directly into the respiratory organs like lungs. During the nursing measures, take care by giving warm fluids. Safety is to be given more priority during the nursing activity in any dog. When the dog has severe diarrhea, the animal may start showing signs of dehydration. Hence, the nursing care for dehydration includes an addition of small doses of salt and glucose to water in a careful manner. Similarly, the vomiting dog also needs proper nursing care. Ice cubes may be given in such cases along with egg whites to smooth the esophageal passage. Nowadays, a non-contact based infrared thermometer has come up in the market to obtain the temperature of the animal without much stress. Place the dog in a shaded place if the temperature is so high and provide good ventilation to the suffering animal. If the animal is suffering from hypothermia, provide warm blankets to given comfort to the animal.